RMS will present at FinovateFall 2105 in New York, the prestigious showcase of cutting-edge financial technology innovations from leading, established companies and exciting new startups. Grapevine, Texas. 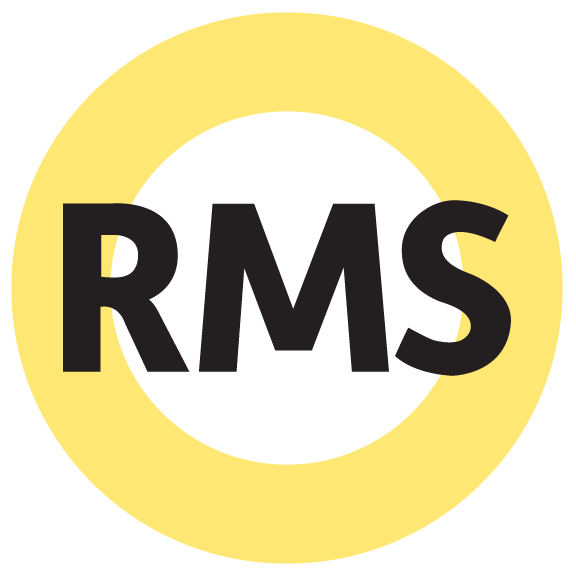 (August 18, 2015) — RMS, Inc., a leading engagement solution provider for financial institutions, today announced that CEO J. Baron Unbehagen and SVP of Marketing Matt Domanico will present RMS’ customer referral solution YAP at FinovateFall 2015 this September. YAP is a robust referral solution that is making it fast and easy for financial institutions to engage and reward account holders by generating highly qualified leads. YAP also enhances account holder loyalty, and boosts brand awareness while saving financial institutions up to 35% of the cost of general acquisition marketing costs. RMS’s presentation is scheduled for Thursday, September 17, 2015 between 10:45 a.m. – 12:05 p.m. Eastern Time. An archive of the presentation will be available for a limited time and will be accessible at www.goRMS.com in the About Us section. Our people, our innovation and our creativity – combined with ongoing collaboration, study and research – differentiate RMS from any other engagement solution provider for financial services companies. RMS specializes in the tactical execution of account holder acquisition, cross-sell and retention programs, employee rewards and referral marketing programs that help banks and credit unions in the financial services industry to acquire, engage and retain their most valuable account holders and employees. RMS is guided by our dedication to create enduring value for our clients, honesty with ourselves and clients, making decisions with courage and responsibility to each other, our clients, our partners and our investors. For additional information about RMS Inc., visit www.goRMS.com.